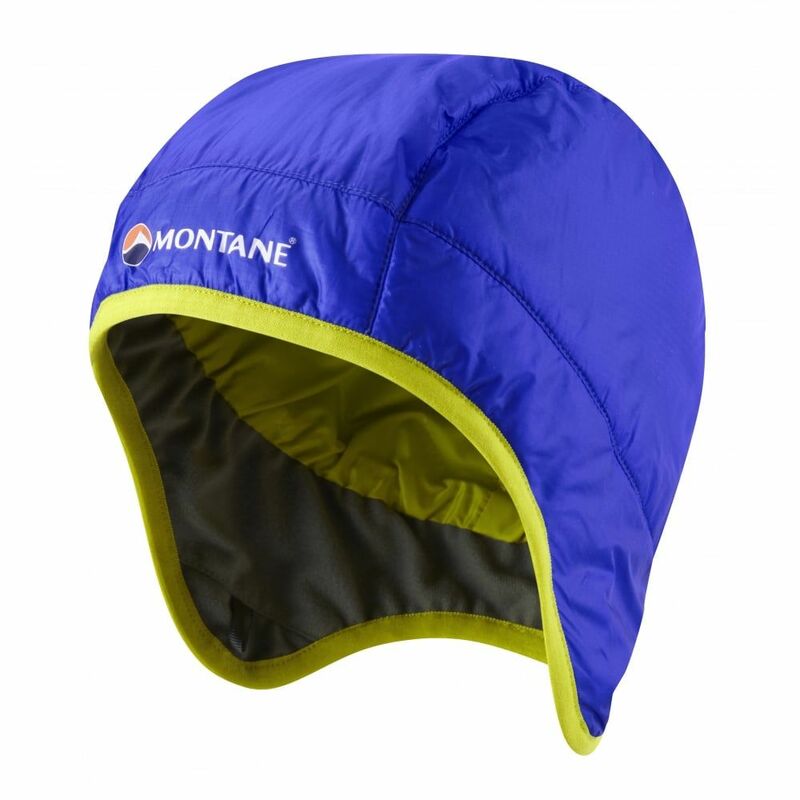 The Fireball Hat is windproof, warm and super lightweight. Constructed with windproof and fast drying PERTEX® and filled with 40g PrimaLoft® SILVER ECO, it provides the perfect balance between warm insulation and over-heating whilst working hard. The Fireball Hat stuffs into its own integral lining pocket for a tiny pack size and will live unnoticed in your pack or pocket until needed.